After many months of development, we’re pleased to present you something new… Something aimed at the developers that make all sorts of awesome stuff for the App Store. Every day visiting the App Store we notice hundreds and hundreds of great games, toys, productivity and social apps. The developers spend weeks and months crafting these for us, and in the end… their products get pirated. Why? Well, if you look around on the Internet, the reason is simple — pirating an app from the App Store, despite the Apple DRM used, is close to trivial now — buy it, push a button, upload to Rapidshare (or wherever), post an announce on some special site and feel yourself a “cool hax0r”. The downside to this is that not only the developer is harmed (by losing a significant chunk of sales as there are as much as several million jailbroken iPhones around there that can potentially take advantage of cracked apps), but in the end, us as users are harmed too — if developer loses interest, this means, no updates, and no new products. 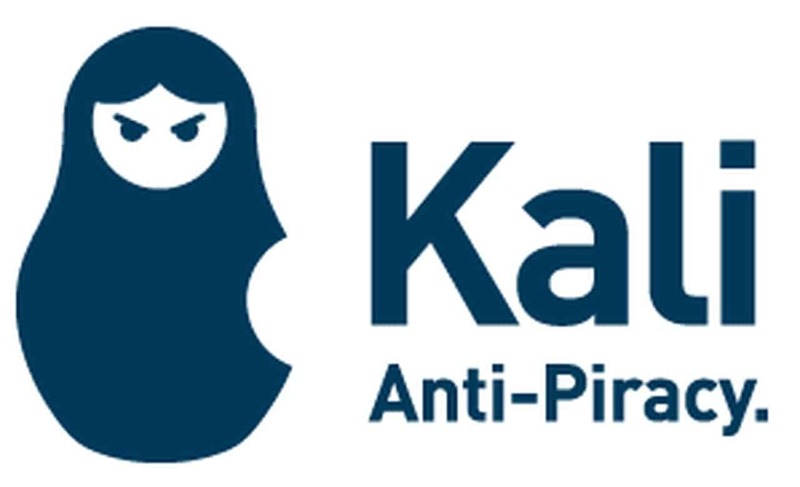 Either way, enough rambling… As a result of hard work, investigations and diligent tinkering we’re now offering a new service to the developers called Kali Anti-Piracy. It is a server-side service that wraps an additional layer of protection to the App Store applications preventing them from being pirated. Over past several months, we have been protecting our products with it, and so far there’s still no cracks for them. The licensing is dual-tiered, one-time setup fee, with a modest royalty based on the number of copies sold… while this may sound a little rough, in reality, it helps us improve the system further and make sure we keep the hackers on their toes. System runs in the beta mode for now, so if you want an invite, drop us an email (preferrably with a name of your product(s) already in the App Store). Thanks!